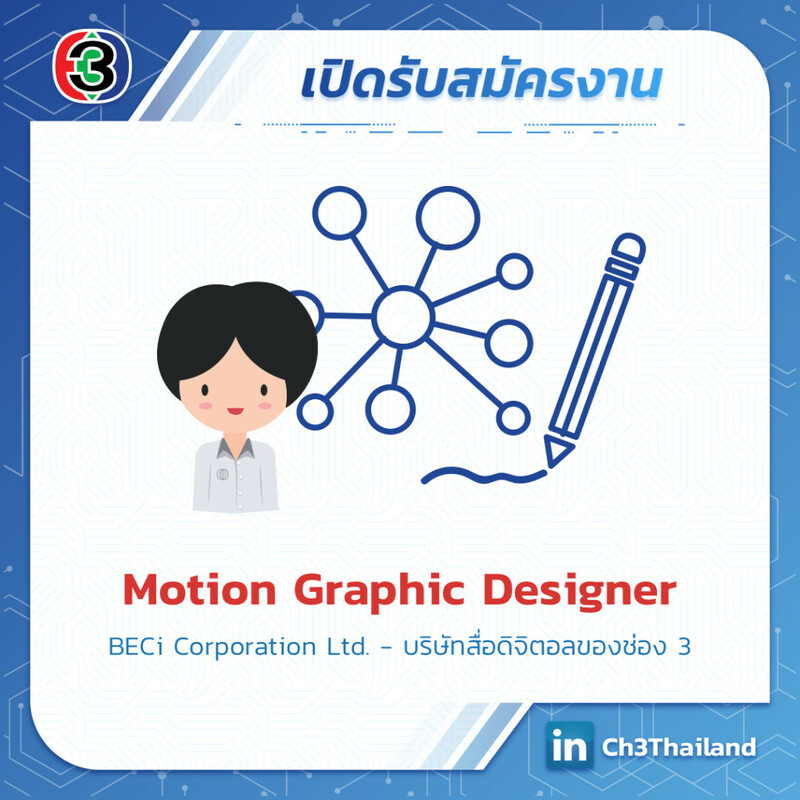 * Create motion graphic, animation working under creative team, including UI, Advertising. * Working close with Marketing acquisition team to create viral video, storytelling video. * Manage timing and ready to manage small team. * Excellent management skill and very creative mind + can do attitude. * Ability to adapt to quick changes within both the company and Tech entertainment industry. 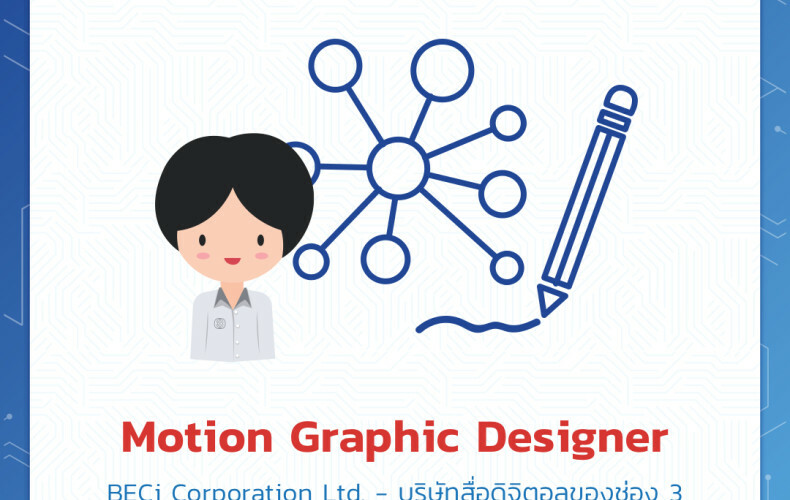 * Strong skill in Motion graphic and understand ecosystem business.